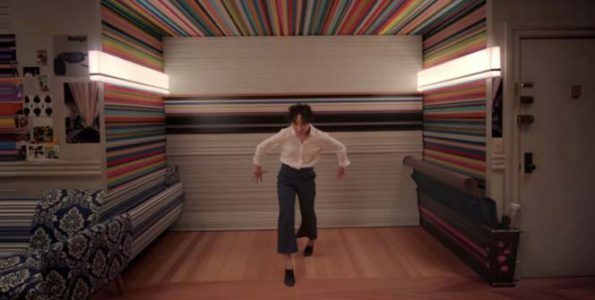 Apple released a creative HomePod ad earlier this month which was directed by filmmaker Spike Jonze and featured the talented dancer FKA Twigs. So many people were interested in the ad that AdWeek shared a behind the scenes look at how the ad was filmed. The ad starts off showing FKA Twigs arriving home from a long day, she asks Siri to play music via HomePod and from there the ad starts to take a lively, colorful turn. AdWeeks shares an almost 7 minute behind the scenes look at the making of this unique ad. In the video, director Danilo Parra tells how the film’s set was put together, and shows rehearsal footage. According to the video, dancer FKA Twigs auditioned for the role through a FaceTime call with Spike Jonze, and the rest was history. If you’re interested in seeing how this ad was created, it’s defiantly worth checking out the full article and video over on AdWeeks website. You can also watch the entire 4 minute HomePod ad by watching the video above.